“It’s all about momentum,” says Katie Saffert, founder of Hatched Collective in San Diego, CA. And Katie knows a thing or two about momentum: before launching her latest venture, she earned her stripes as a private chef, owner of several catering and event businesses, and a furniture designer. A struggle with postpartum depression following the birth of her twins inspired Katie to establish Hatched Collective, a creative coworking space dedicated to supporting female entrepreneurs. 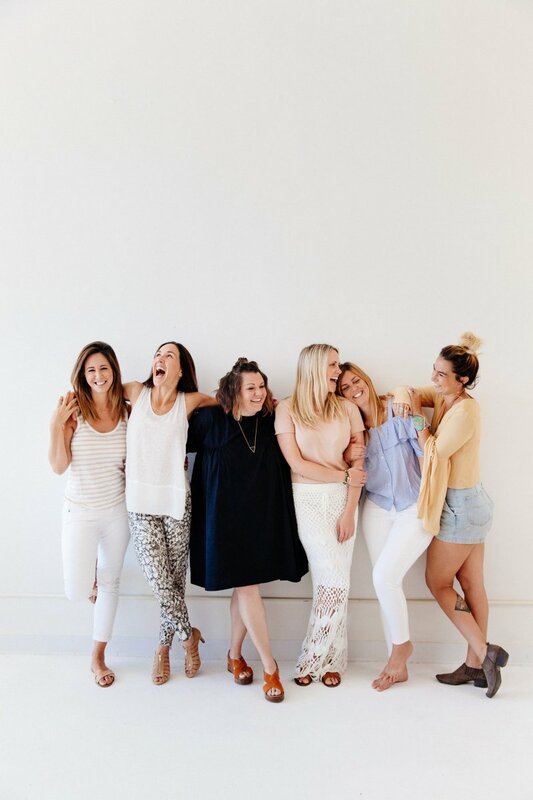 The full-service facility offers business coaching, workshops, happy hours, and special events that help women find inspiration, launch their businesses, and grow both personally and professionally. The concept of momentum comes up again and again. 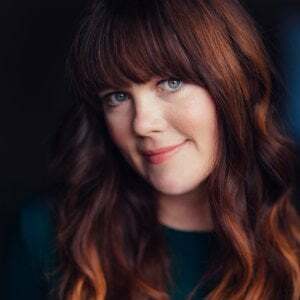 Katie encourages the women of Hatched Collective to find their footing in the business world by letting go of perfectionism, often reminding them that taking just one step forward is better than staying stagnant. Following suit, Hatched Collective makes sure that even non-members can participate – women who want to get involved but can’t commit to the 2-day or 5-day weekly membership options can obtain day passes. And there’s no shortage of steps forward that Hatch Collective members and participants can take: the workshop and event lineup features courses on everything from starting an LLC to mastering the art of Instagram photos. Hatched Collective joins a growing number of women-only coworking spaces across the country. As the number of female entrepreneurs continues to rise, women are seeking out spaces that give them the freedom to create, grow, and network without being forced to combat the challenges that come with the Boy’s Club. Although Katie takes an active role in mentoring her fellow entrepreneurs, she’s no stranger to business challenges. Even with so many years of experience under her belt, she admits that she underestimated how long it would take for her to make back the money she invested in Hatched Collective. She found herself modifying her financial plan early on to bridge the gap. And although balancing the success of Hatched Collective with chasing around her twins is no easy task, Katie says that being a business owner makes her a better mom. Because she spends ample time at the office helping other female entrepreneurs build their dreams, she strives to be fully present and make the most of each moment when she’s at home with her kids. Hatched Collective continues to grow – and San Diego’s female entrepreneurs are growing right along with it.